Sketching, painting, poetry, photography and even the viola are represented in this collection of children’s books celebrating the arts. 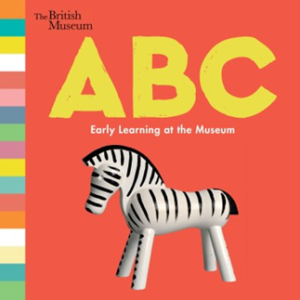 Much more than your average alphabet ook, “ABC: Early Learning at the Museum” features artifacts from all over the world that can be found at British Museum. The colorful photographs celebrate many cultures along with introducing the alphabet. 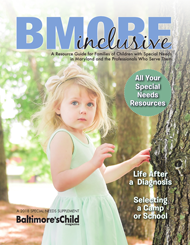 A great learning opportunity for children and adults. Natsumi cannot contain her enthusiasm. 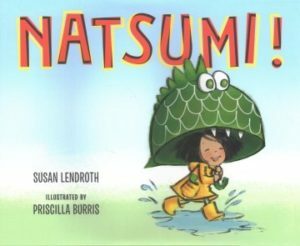 As she and her family prepare for the Japanese festival for the arts, Natsumi is having a difficult time trying to find a place to fit into the festival. She is much too enthusiastic for the tea ceremony. Eventually, her grandfather finds the right fit for her in taiko drumming. 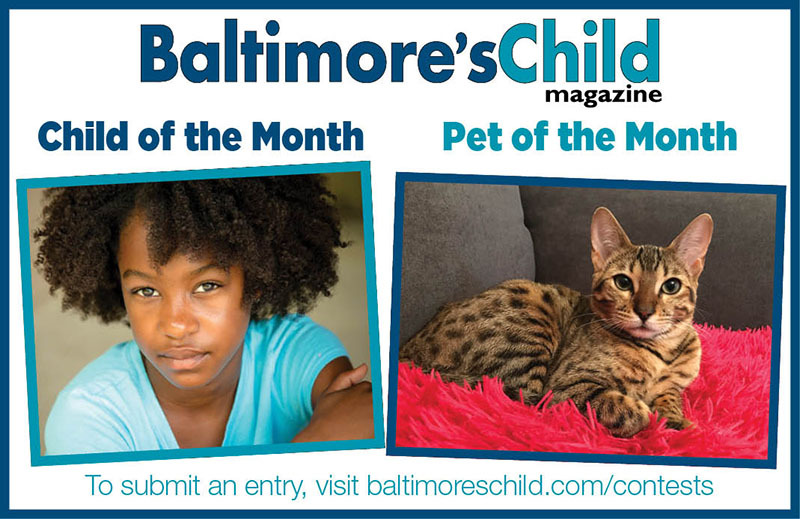 If you or your little one march to your own beat, this is the perfect story for you. “Hey Wall. You are BIG. A city block BIG. My city block.” The narrator passes his time with his family and friends by the neglected wall in his neighborhood. The once-beautiful wall is a dreary backdrop to the lively neighborhood filled with the activity of families, children playing and traffic. 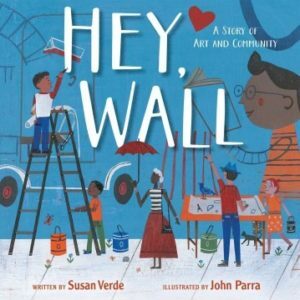 Deciding to do something about the wall, the young narrator gathers the community to create a mural. The last page spread shows the vibrant result. 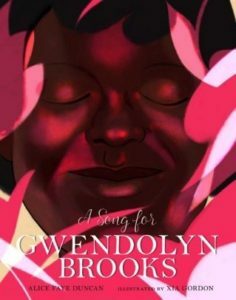 Using a rhythmic free verse, Alice Faye Duncan celebrates the life of Gwendolyn Brooks, an African-American poet and Pulitzer Prize winner. Brooks was raised in Chicago by parents who encouraged her writing and recognized her rare talent. 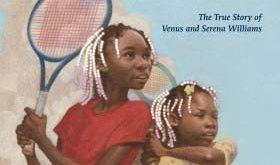 Warm, painterly illustrations enhance the text reflects Brooks’ belief in herself and her writing. Brooks’ poems are sprinkled throughout, and an author’s note provides more details about her life and legacy. 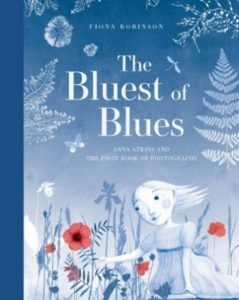 Fiona Robinson wrote and illustrated this fascinating story of British botanist Anna Atkins who used cyanotypes — photographic paper that turns blue in the sun — to publish the world’s first book of photographs. The predominantly blue illustrations, blended from a multitude of mediums, are inventive and engaging. The use of vintage prints and some of Anna’s cyanotypes add to the experience, and extensive back matter reinforces this creative telling of an innovative woman who saw the beauty in science and nature. Ivy uses her notebook to express herself artistically and also to explore the beginnings of her attractions to other girls. When her notebook is lost in a tragedy and then found by persons unknown, Ivy eventually finds solace and also begins to establish her place in the world. 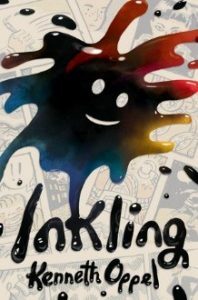 When an inkblob from his dad’s sketchbook comes magically to life, Ethan finds him and then discovers that the inkblob will turn into whatever he is needed to be. When Inkling then goes missing, the family wonders what it will do without him. 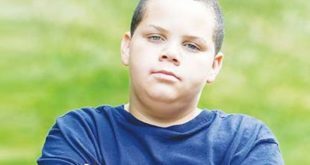 Oppel’s off-kilter approach touches on such subjects as creativity, grief and compassion. This debut novel-in-verse recalls the story of 17th-century Artesemia Gentileschi, an extremely talented painter whose work was dismissed by the patriarchal culture of the time. 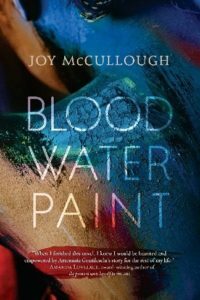 In this historical fiction reimaging of her life at 17, the artist faces a brutal assault from a trusted mentor but works through the trauma with her art. The author beautifully details Renaissance-era Rome, and the echoes of Artesemia’s story to those of #MeToo today are evident. Stamper’s exceptional debut novel follows 14-year-old Gerta Richter, a gifted singer in World War II-era Europe. 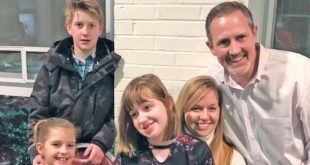 She and her father, a skilled viola player, are discovered in hiding and sent to Bergen-Belsen concentration camp by the Nazis. Gerta is liberated at the end of the war, but the aftermath of what came next for the survivors is the true heart of this book. Haunting, full-page illustrations complete the striking package.